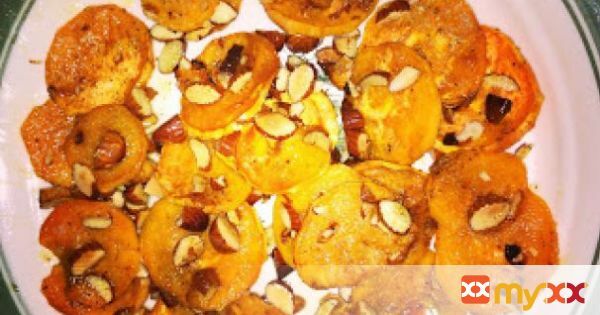 Delicious and easy baked sweet potato chips with crushed almonds in a buttery sauce. 4. After baking, it should taste soft and delicious!